SKYE Solutions, rich in history, was founded on the premise of providing businesses throughout the Midwest with all of their printing needs. 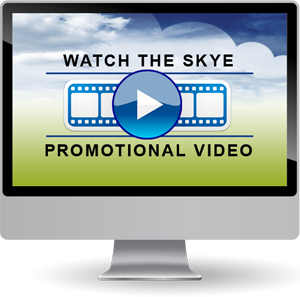 Today, SKYE Solutions is a complete marketing and communications company. But it's really not about us. It's about YOU and our commitment to YOU! We are committed to providing solutions, to work in partnership, and to do whatever it takes to make your project a complete success. If you're looking for an experienced and creative team of graphic designers to help your business grow, SKYE Solutions for Business is your only choice. We will help you discover how you can improve your results and sustain those results over time. 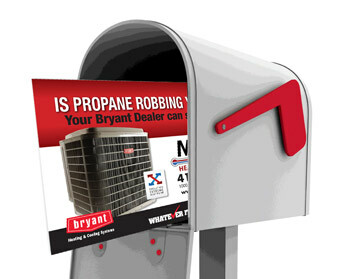 Request a free quote or contact us to talk to a local sales representative today! SKYE Solutions for Business (formerly Hensel Business Forms) was founded in 1967 as a distributor of business forms and printed materials. Today, we continue to print business documents of all kinds but also offer promotional products, corporate apparel, graphic design services, and direct mail and fulfillment solutions. Today's market may be different from when we opened in the '60s, but many of our time-tested processes remain the same. Among those practices, service and integrity have always been the cornerstone of our company and are more important today than ever. 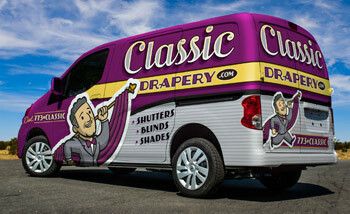 Our business has evolved and so too have our product solutions. We now offer an even greater array of services and products, and each is tailored to the specific needs of our client. In the coming years, companies will be relying on strong, lasting relationships with their suppliers to assist them in this ever-changing business world. 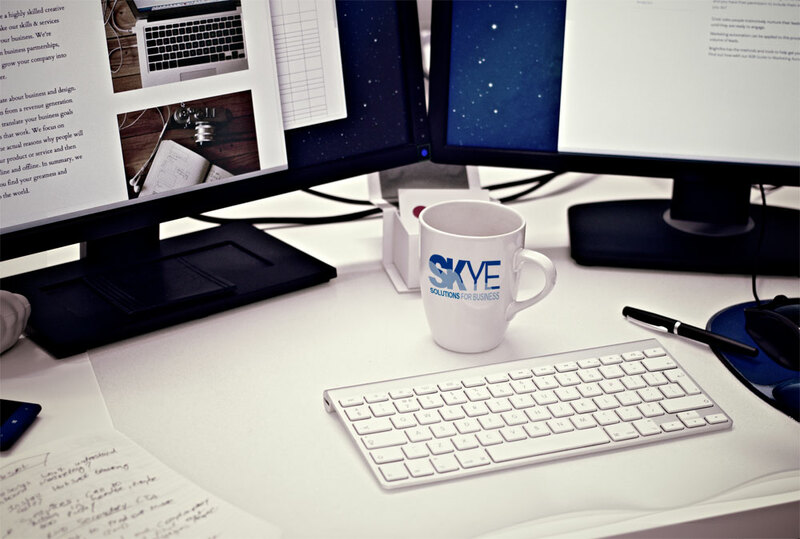 SKYE Solutions for Business helps organizations like yours grow through cutting-edge marketing, fulfillment, and business communication services. We look forward to supporting your company today as it prepares for the business of tomorrow. Marketing your company's products and services is not something we take lightly. It can be your lifeline to success. We help clients create and execute customer-based campaigns that measurably improve customer retention and loyalty and well as drive additional business across all products and services. With our alliance of specialized printing resources we offer our clients a wide variety of printing and production services. Through the integration of traditional print production and digital technology, SKYE Solutions for Business delivers your printed product at the most cost effective price with the highest quality – on-time, every time. 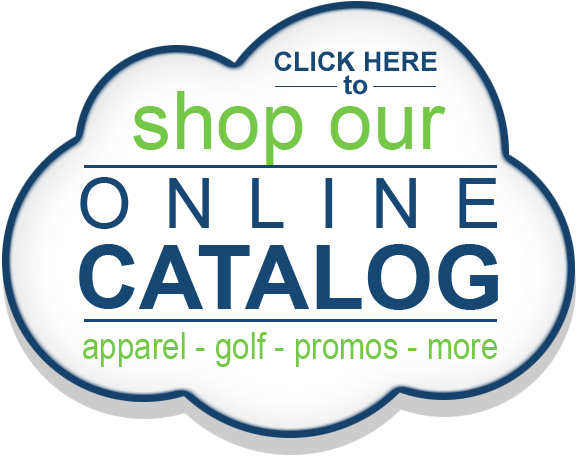 Your marketing strategy is never complete without the added exposure that promotional products provide. We understand this and deliver results for our clients with effective, professional, and memorable branded items. When you have product inventory, multiple delivery locations, and order channels, you need to make sure the right product gets to the right person at the right time. Utilizing our warehouse and our easy-to-understand online ordering tools, we make sure you get what you need, when you need it. Technology can be many things. We found that small to mid-size companies want affordable, cutting edge marketing solutions and the technology to help them keep pace in their industry--and to differentiate themselves from their competition. 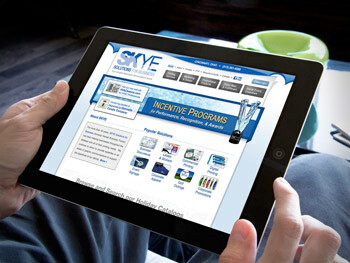 We provide affordable marketing and technology solutions to help you succeed in your marketplace.